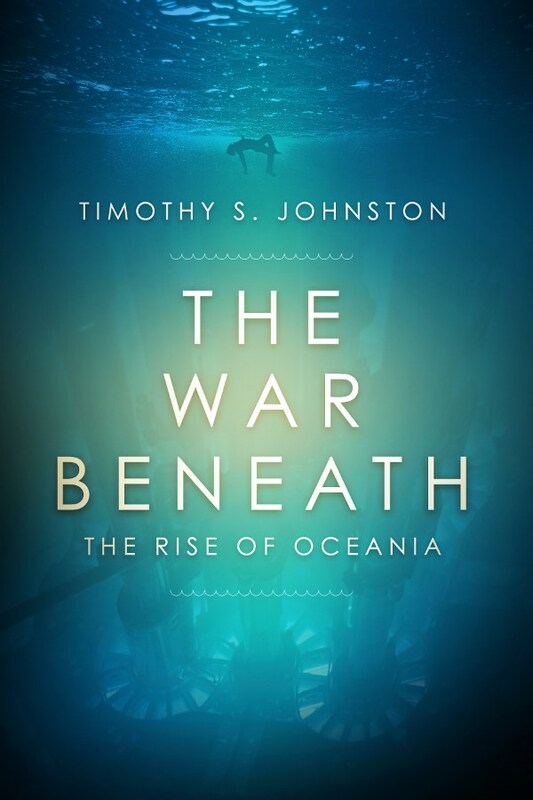 Timothy S. Johnston, author of The War Beneath, will be signing in the Ontario Book Publishers Pavilion on Friday at 2:40 PM. Living underwater and also working as a spy for your city can get really dangerous. McClusky has been out of the intelligence business for years, but when his old partner shows up, Mac ends up back in the game, chasing the spy to not only recapture stolen tech, but to maybe kill his former friend.